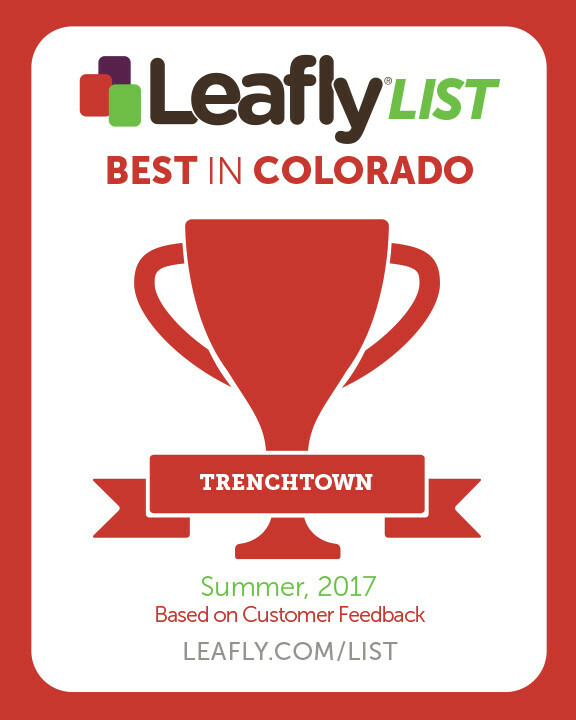 Trenchtown Cannabis Now Open Late! We have something that we are really excited to announce! Trenchtown Recreational Dispensary now has extended hours, 5 days a week. We decided that sometimes you just can quite make it to us by 7:00 PM. 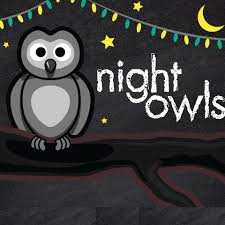 So for all you night owls out there, we are staying open until 9:45 PM Wednesday, Thursday, Friday, Saturday, Sunday. To help you get into the swing of things, we are going to be running some fun specials every week to celebrate these nights! 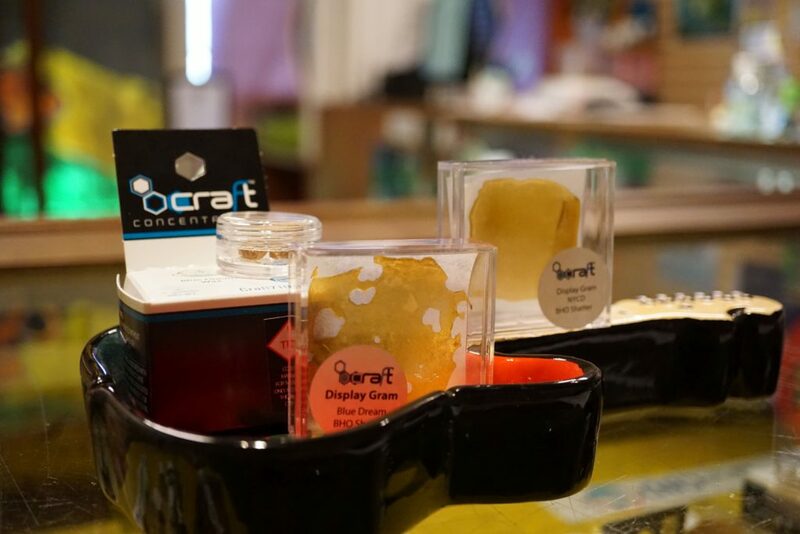 Make sure to check out our deals on Weedmaps or Leafly! 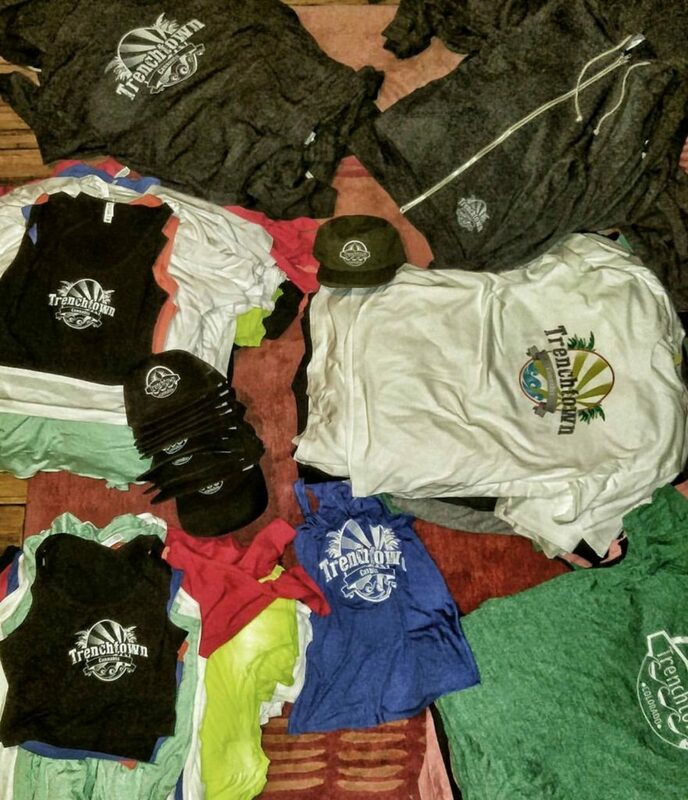 Did you know the proceeds from the sales of our clothing goes directly to our charity with our GIVING BACK and FEEL GOOD FRIDAY campaigns? 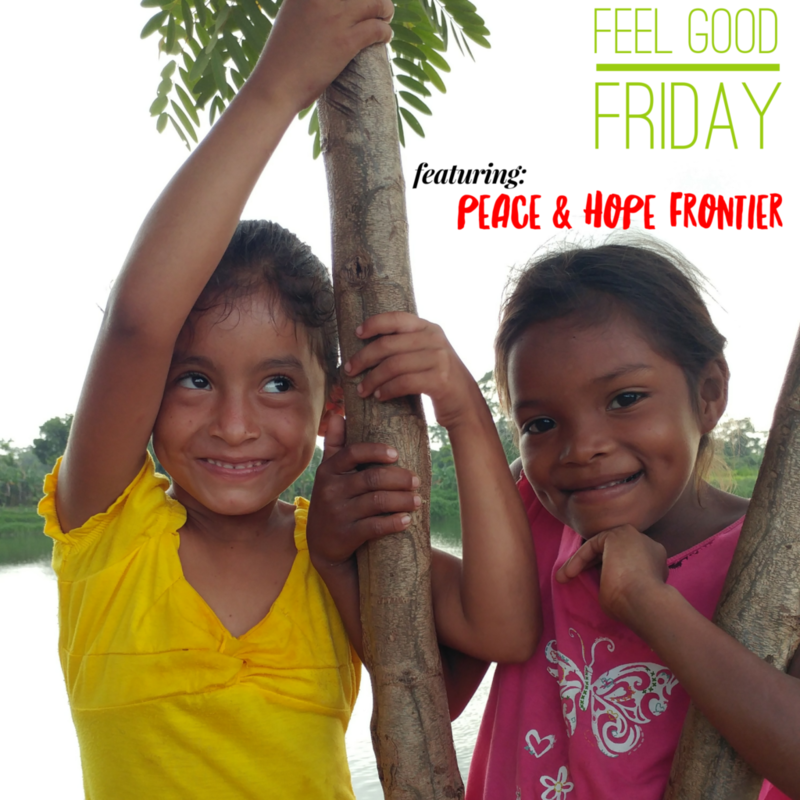 Our GIVING BACK and FEEL GOOD FRIDAY campaigns just make you want to smile. YES. CORRECT. Each and everyone of you that shops with us are helping to make this world a better place. Part of running a responsible business is knowing the balance between taking and giving. Too much take, and the world will bite you back. We figured out a while ago that if we were going to run a marijuana dispensary, we wanted to also be an agent for change. We would like to think that we do a pretty good job and we highlight these wins in our GIVING BACK and FEEL GOOD FRIDAY programs. Every couple of months we pick something cool and get involved. Last month we had the opportunity to visit the remote jungles of the Autonomous Region of Northern Nicaragua. We witnessed first hand some areas that we could make a difference. So we decided to make this our new campaign. We are helping to build clean water wells in the area with a group called Peace and Hope Frontier. These guys are the real deal and have been doing their work for the last 19 years in the area. Rest easy knowing that you are supporting a dispensary that actually cares about people, our community and people all over the world. And we think that is beautiful!